This is probably my favourite frozen food. I love Mexican and I love the convenience of being able to pop one into the microwave for two minutes. There’s a few variations, I stick to cilantro lime chicken or bean, rice and cheddar. They have many varieties: gluten-free, vegetarian and some even have guacamole! Most are between 300 and 400 calories and have 15 grams of protein. I also love their mini versions.. they are only 190 calories! Instead of having a protein bar sometimes I can have a little burrito. What a treat. I’ve never eaten the full portion, I eat half as a side dish to my dinner. 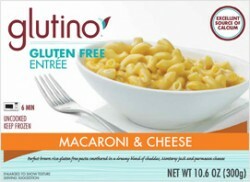 The noodles are surprisingly good for being gluten-free and it’s very cheesy. It’s a whopping 440 calories and 14 grams of protein for the whole thing, but as a side it’s not going to break your diet. So if you need comfort food, here you go! I can’t even explain to you how amazing these are. I eat a lot of different types of veggie burgers but these are my absolute favourite. I like the BBQ, Farmhouse Chili, Peanut Cilantro and Garden Thyme. Most are under 200 calories. I fry mine with some extra-virgin olive oil and then eat it on a sandwich thin. 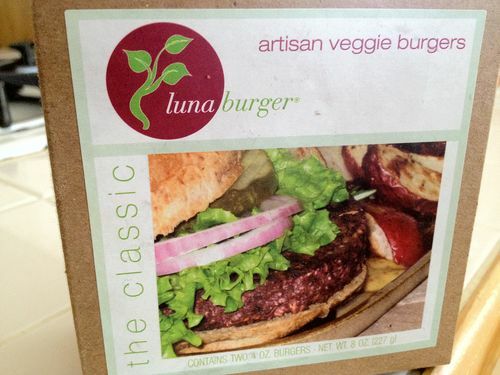 Luna Burgers are the most unique veggie burgers you will ever find, they have the most flavour. I have always adored Italian food and eating healthy has hindered that. Luckily, I have found some things that I can still eat and enjoy. Amy’s makes all kinds of delicious vegetarian and gluten-free foods. Some things I have liked, some are not for me. However, the light and lean spinach lasagna is to die for! At only 250 calories, it’s not even bad for you. Although these are meatless, I enjoy them so much better than the real thing! They taste like a cleaner version of chicken, maybe that sounds weird but it’s true. Eating meat has bothered me a lot these days so I’ve been trying different vegetarian foods and I love them! I’m not a vegetarian (yet) but I try to eat meatless things as often as possible. 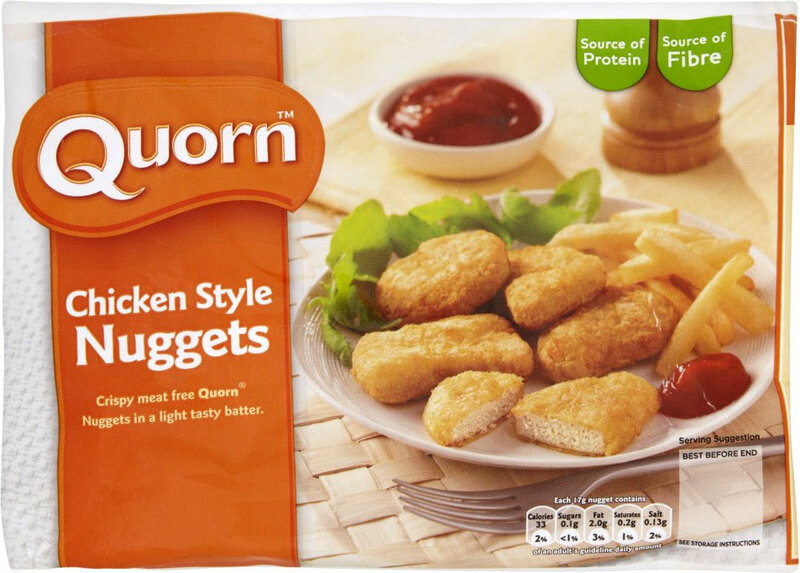 Chicken style nuggets are delicious and can be microwaved or baked. 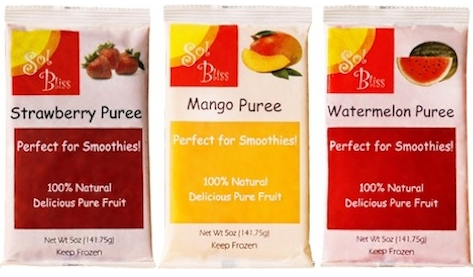 I have a smoothie every morning and Sol Bliss has made my life a lot easier by offering these pureed fruits. I like the more exotic flavours like watermelon and papaya, which can’t typically be found as a frozen fruit. The unique flavours add something new to my shakes and give them a thicker texture. You can split them in half or use them all at once in your blender with your favourite protein mix, juice or milk. Okay, this technically isn’t healthy at all. 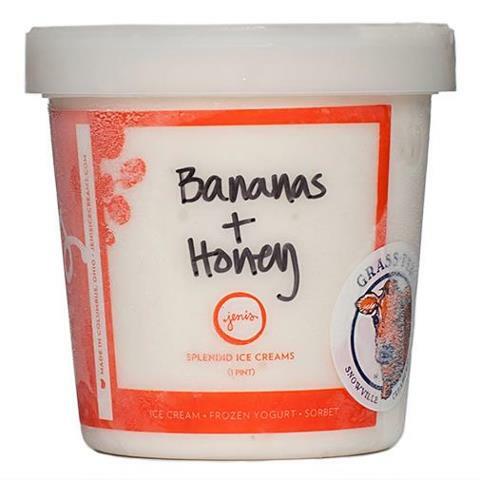 However, from time to time I treat myself to a bit of Jeni’s Splendid Ice Cream. I never thought you could taste the difference between grass-fed and grain-fed cows but WOW! Grass-fed cows create a much purer milk, which leads to creamier ice cream. My favourite flavours are salty caramel, pistachio & honey and red raspberry. Seriously, everyone needs to try this stuff! 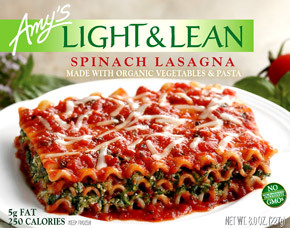 Tags: amy's light and lean spinach lasagna, amy's light and lean spinach lasagna review, amy's vegetarian food, are frozen foods healthy, bariatric, bbq veggie burger, benefits of grass fed cows, benefits of meatless food, best smoothie packs, best vegetarian chicken nugget, best veggie burger, evol, evol burriot review, evol burrito, evol snack burrito, frozen foods that aren't bad for you, frozen papaya, frozen watermelon, gastric bypass, glutino mac and cheese, glutino review, grass fed ice cream, healthy frozen foods, jeni's splendid ice cream, jeni's splendid ice cream review, luna burger review, luna burgers, luna veggie burgers, quorn chicken nuggets, sol bliss, weight loss surgery, wls. Bookmark the permalink. 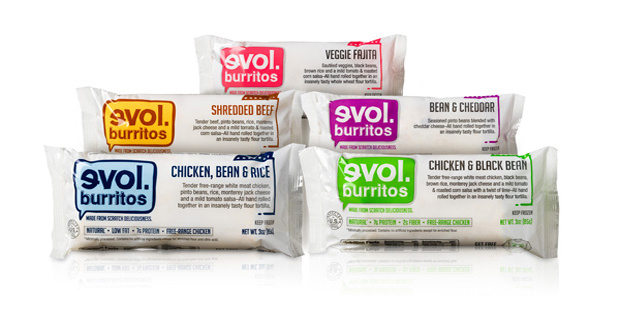 I want to try those mini burritos. They’re probably perfect. My favorite microwave meal for on the go is the santa fe spring rolls from lean cuisine. Those burritos do sound good.